So, I’m one for convenience and a bargain. 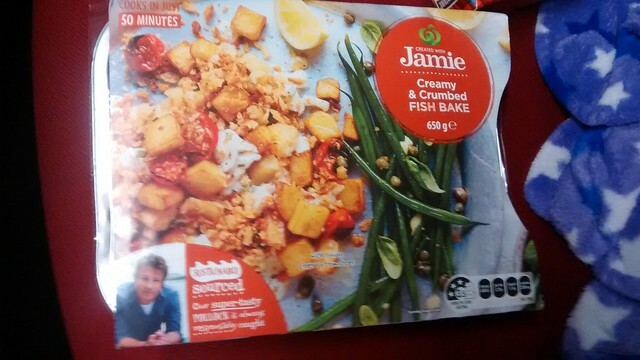 The Jamie Oliver range at Woolies is actually quite good and not too overpriced. Seasoned lamb shoulders, spiced chickens, finsh abkes, like below. 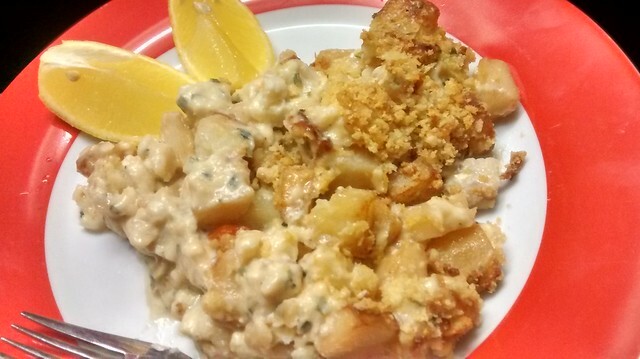 Ready to pop in the oven and enjoy in and hour…. like this bake! 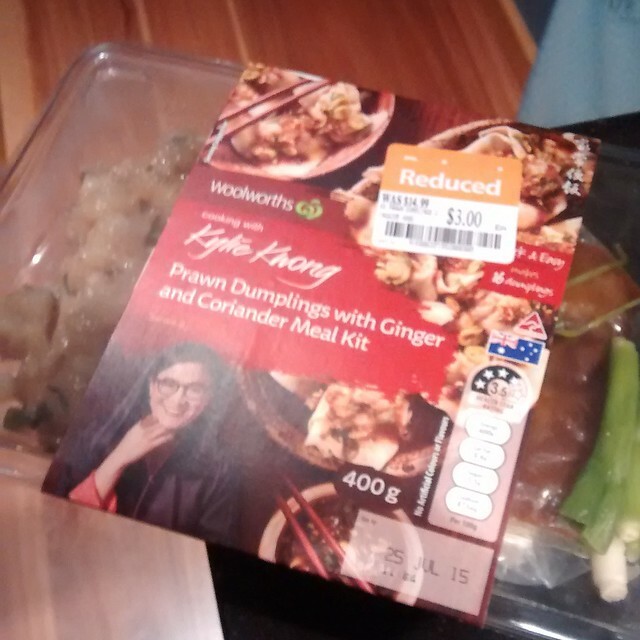 And there’s the Kylie Kwong range… I’m only had these dumplings at a drastically reduced price, but I love them! 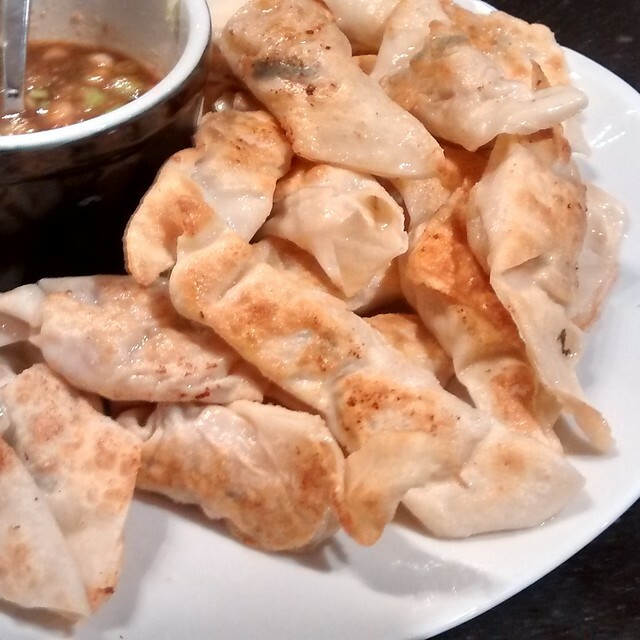 Wouldn’t pay full price though, there’s too many awesome frozen dumplings for that!